UGM LIFE Recovery is five phases, each comprised of different classes that address recovery holistically – emotionally, spiritually, physically, psychologically. 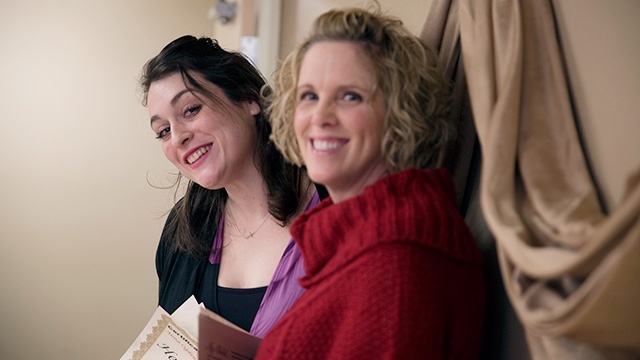 The following, written by two of the ladies in Women’s Recovery at Anna Ogden Hall, provides a picture of what this whole person process looks like, the hard work accomplished and the healing taking place. 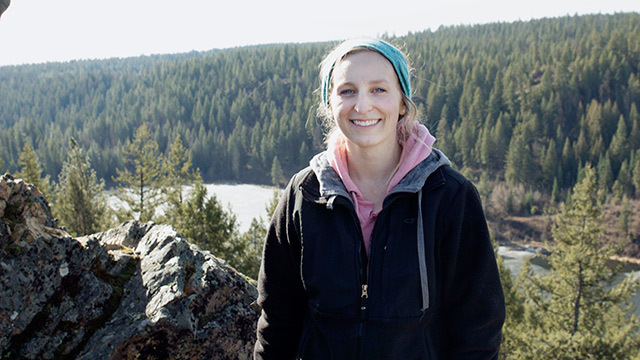 Former UGM Staff Writer, Merrily Brast, shares a few thoughts about God's love.